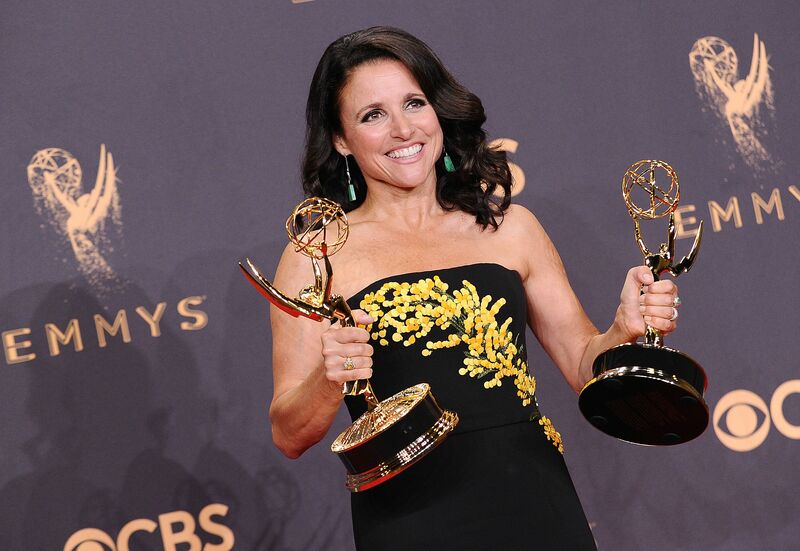 Right after bagging her eleventh Emmy, the American comedian and actress Julia Louis-Dreyfus made an announcement about her being diagnosed with breast cancer. She earned the respect of thousands by using this experience as a chance to demand and raise awareness regarding affordable health care for everyone. While talking to the media, Lori said that it was extremely unfair that people not only have to battle with a disease like cancer but also have to worry about the fact that they cannot afford proper treatment. Julia’s announcement has empowered all the cancer patients out there to fight the disease with confidence. Julia decided to use Twitter and educate the masses about the prevalence of this life-threatening disease, exclaiming the fact that one out of every eight women is at risk of getting breast cancer. After that, she stated how she is one of them, shocking everyone. According to Julia, she has been well-supported by her amazing friends and family. After stating how lucky she is, Julia quickly put the spotlight on the women who are not so lucky to even be able to afford the treatment for this disease. Towards the end of her post, she motivated everyone to fight against cancer, especially by trying to make necessary health care affordable for all. After a year and a half of her initial announcement, Julia is even more determined to represent women battling breast cancer. She stills stands by the statements she had made in her Twitter post. Recently, she explained why she considers not being able to afford health care as an unconscionable phenomenon. According to her, for someone to receive a cancer diagnosis and then not being able to afford a fair fight in the battle against it is completely inhumane. The actress has received many accolades for her amazing performances over the years. During the course of her chemotherapy, the shooting for the last season of her show called Veep was postponed. However, when she came back on the set, the production company celebrated her successful fight and commendable strength by treating her just the same, probably in an effort to make her feel completely normal again. In an interview, Julia stated that even though the shoot was postponed, she was still working with her colleagues as they held numerous meetings and table reads. Julia was overjoyed when she started shooting the final season of Veep with her team. Her co-stars were relieved to find her happy and healthy, and back on the set with an improved and even more political sense of humor. One of her co-stars, Reid Scott, who plays the character of Dan Egan, stated how happy and emotional he was to have her back. Another colleague of Julia, Matt Walsh, candidly said that her being back made everything seem alright again. It seems as though Julia has definitely inspired her co-stars with her unnerving strength and work ethic. 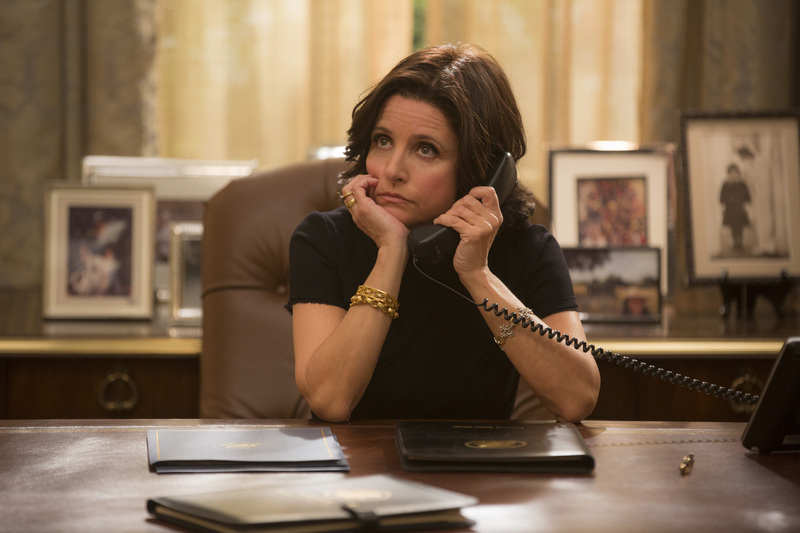 Perhaps the defining role of Julia’s career has been on the TV show Veep as the Vice President of the US. The writers of Veep have a tradition of displaying a list of enemies in the production team. These enemies are usually derived from inside jokes. Breast cancer was added to this list and was also successfully checked off post-production when Julia was cured. It was an emotional moment for the entire Veep team.